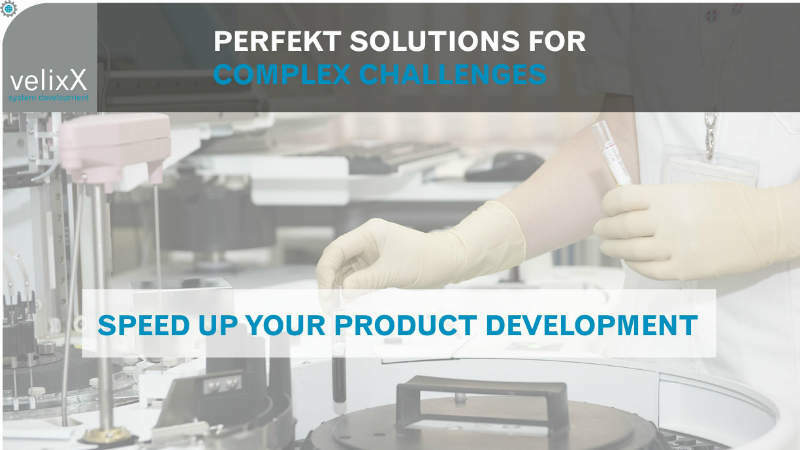 velixX provides consultation and technical solutions for medical device designers and manufacturers to speed up product development. The company finds new solutions for complex issues that are not solvable with traditional approaches for a faster time-to-market. Its efficient and effective team has a broad understanding of healthcare products and the various technical, organisational, and economic aspects of production. 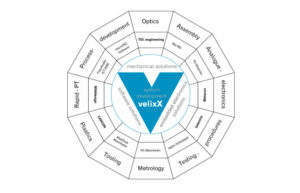 velixX utilises experts in medical device development to offer custom consultation, evaluation of feasibility and market potential, technical support for specific complex issues, industrialisation of prototypes to full-scale products, and complete development of disposables and subsystems for medical applications. 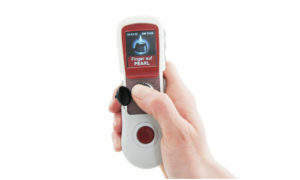 The company has more than 25 years of research experience in medical device technology and has executed many successful projects for large and small clients. velixX’s skilled project managers comprise some of the most renowned senior consultants and retired specialists from high-tech research institutes. With a wealth of resources available, the firm selects optimum, cost-effective solutions to support either a specific aspect of a product’s development or the entire process. velixX discusses the feasibilities, costs, and requirements of a project to help find a custom solution to achieve clients’ goals. A project team is established and tailored to the specific project’s needs, which include experts for industrial design, technical disciplines, quality management, regulatory affairs, and manufacturing. Project execution is fully handled by velixX so clients have a single point of contact. velixX offers consulting services throughout the entire development process, including feasibility studies, technical due diligences, and research. 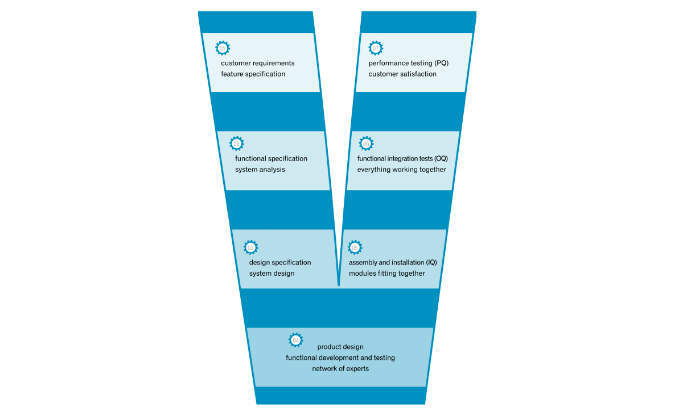 Utilising the combined expertise of velixX and its network, the company answers clients’ most pressing questions to ensure an optimised product development process. 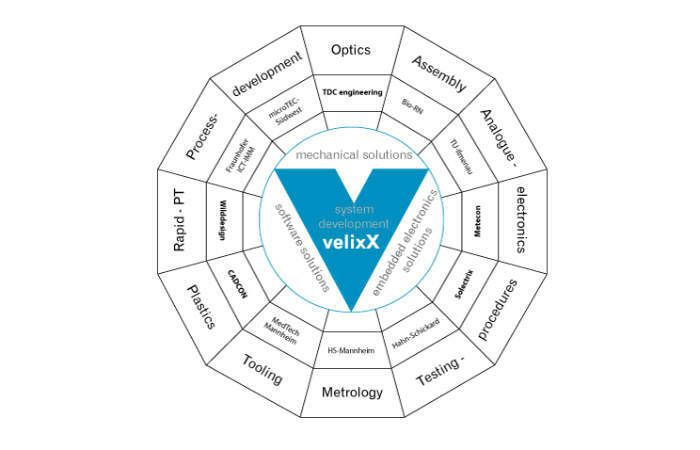 velixX finds solutions to technical challenges in product development to help clients continue production as soon as possible, which prevents delays to market release. The company is familiar with an array of technical issues, and assesses problems to find an effective, innovative solution. velixX helps ensure the medical device development process is organised and efficiently managed through its parts design service. 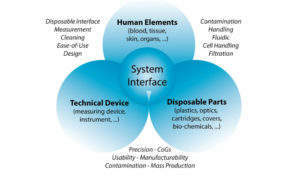 The parts have applications in biological, medicinal, and chemical devices, as well as being scalable in production. They are designed for usability and performance. After 20 years of hands-on experience in medical device product development at Roche Diagnostics, Manfred Augstein founded velixX in 2010. He utilised his experiences with product development companies, identifying a need for a decentralised approach to consulting in product development that only involves necessary resources. Today, velixX has concluded more than 20 successful projects for start-ups and corporate groups, speeding up or shortening product development. More than 7,000 specialists in medical technology from 76 countries will come together at Medtec Europe to share ideas and discover new trends. With VelixX’s development service, the company creates any disposable parts needed for your device and finds the right manufacturer to immediately start production. With custom feasibility studies, VelixX accelerates the step from the laboratory to a new product. 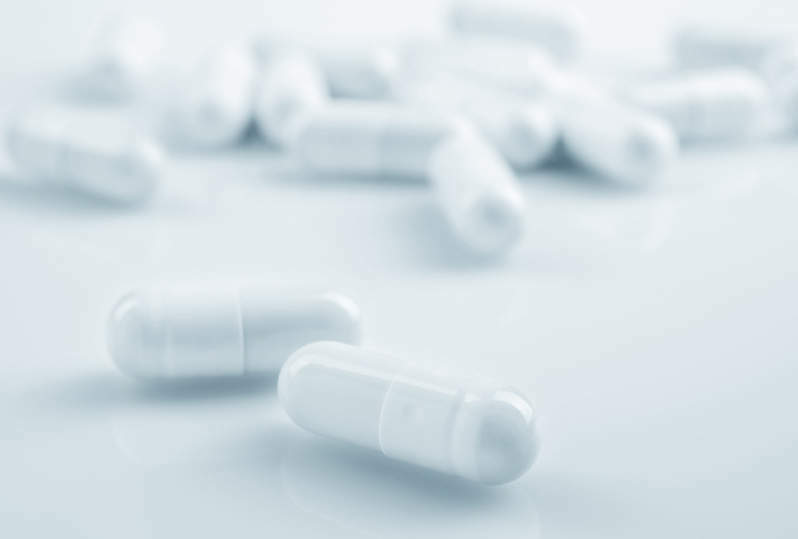 When resources are scarce or medical devices are a new area, velixX can take over the complete development process of entire modules or devices. With its technical services, VelixX supports you to overcome any obstacles and technical challenges on the way to a finished product. 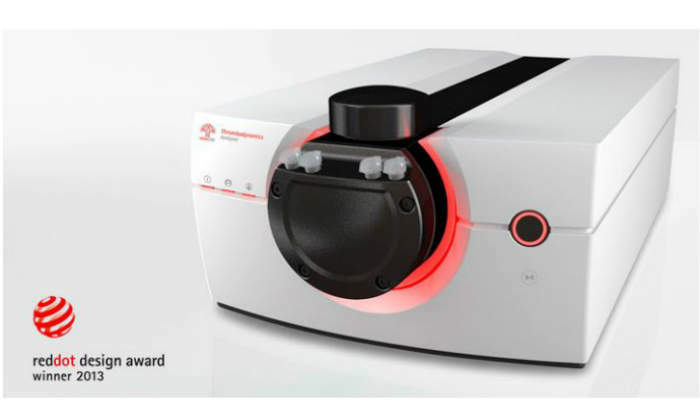 Medicine is becoming an increasingly personalised innovation in medical device technology, moving towards integrated devices that prepare and dose the drugs in one process.